BREWSTER'S BUDDIES is proud to be featured in the November/December 2018 issue of Pets+ Magazine! Check us out in the article Cowabunga: 8 Super Pet Pros on page 28 of the digital issue. Just click on the magazine above. What? Small group dog nature adventures on nearby trails and state parks. Who? For dogs who like other dogs, have decent leash walking skills and need more than a 30 minute daily walk. Where? Gunpowder State park, Cromwell Valley Park and other local parks offering nature and trails. When? Offered on weekdays between the hours 9 AM to noon. Why? For social interaction, sensory stimulation and a chance for dogs to get out and be dogs and for owners to come home to a tired, happy hound. 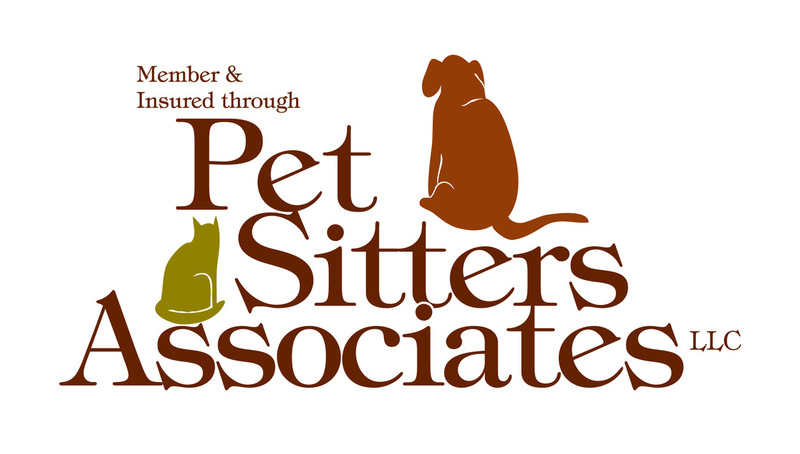 Brewster's Buddies offers the best in pet care, including dog sitting, daily dog walking, cat sitting and small animal and bird care in eastern Baltimore county. Experienced and professional, Brewster's Buddies provides services to the Overlea Fullerton, Rosedale, White Marsh, Nottingham, Perry Hall, Essex, Middle River, Parkville and Towson areas. Let Brewster's Buddies care for your pets in your home where they are most comfortable. Call to inquire about your area. Pet Sitting- feeding, refreshing water bowl, business walks, administering medications, exercising your pet, cleaning up after your pet, playing with/spending time with your pet. Daily dog walking- providing your dog with exercise and mental stimulation while you work. Reinforcing basic commands- emphasizing what you are already working on with your pup on walks such as heeling, sitting at curbs, leave it, drop it, etc. Basic house sitting services- offered in conjunction with pet sitting and includes taking in mail/papers, watering plants, alternating lights/blinds when requested. Just ask. Payments are accepted in the form of cash, check or Paypal.